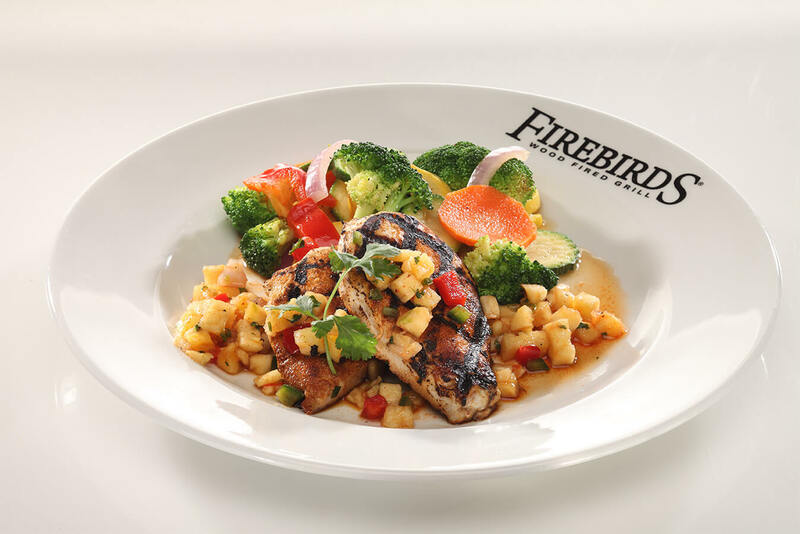 We cook only with the highest-quality ingredients – locally sourced when possible, always sustainable, and prepared from scratch. 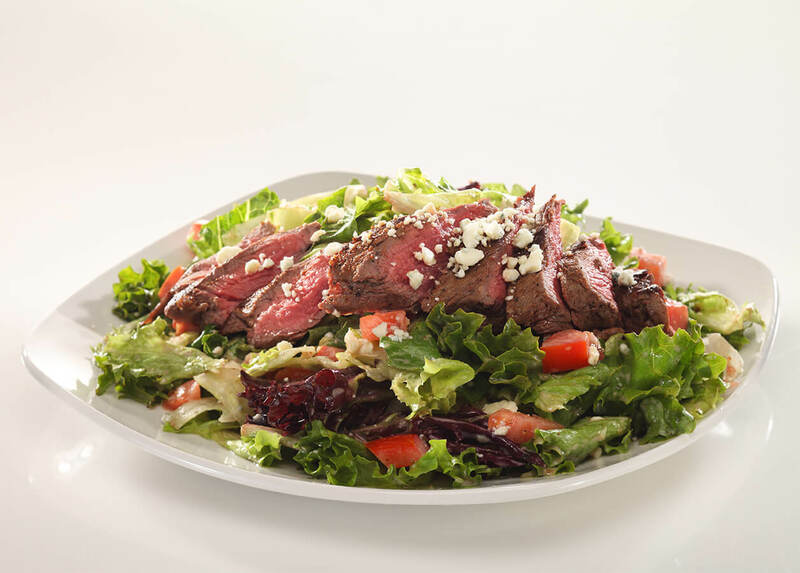 wood fired steaksAll entrées are served with your choice of loaded baked potato, parmesan mashed potatoes or seasoned steak fries. 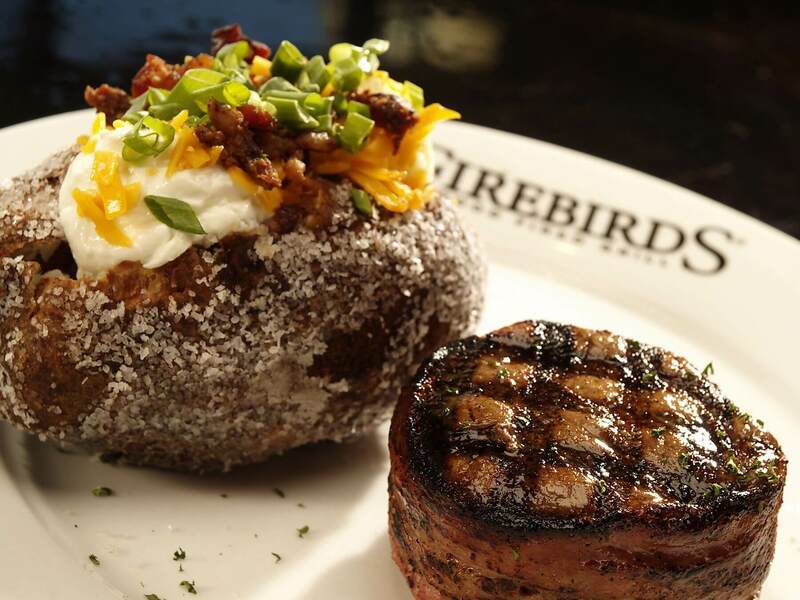 Every Firebirds steak is aged 21 days and hand-cut daily. handheldsAll served with your choice of seasoned steak fries, tater tots, fresh fruit or cider slaw.